Wandeful Media, which is helping newspapers make next-generation circulars, announced Tuesday morning that it's raised $9 million in a new round of financing from its existing newspaper publisher backers. Its 12 backers include Advance Digital, A. H. Belo Corporation, Community Newspaper Holdings Inc., Cox Media Group, The E. W. Scripps Company, Gannett Co. Inc., GateHouse MediaInc., Hearst Corporation, Lee Enterprises, MediaNews Group, The McClatchy Company, and The Washington Post Co. The new round of financing brings the total round to $36 million, which includes $22 million raised in November 2011, and $5 million earlier this year. The new funds will be used to improve the platform's matching capabilities and to launch mobile apps, said Doug Kilponen, COO at Wanderful Media. 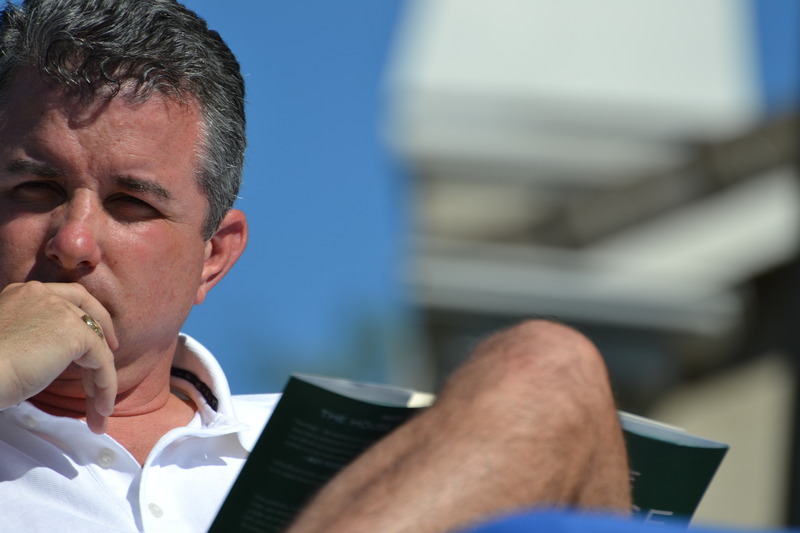 Kilponen is part of the new executive team brought in to raise new funds and drive a new strategy for the Los Gatos, Calif-based company, which originally started as ShopCo/Travidia. "They [ShopCo/Travidia] provided a bunch of backend, but lacked presentation that is meaningful to consumers," said Kilponen. "They had a version of a consumer-facing end. But Wanderful improved upon it." 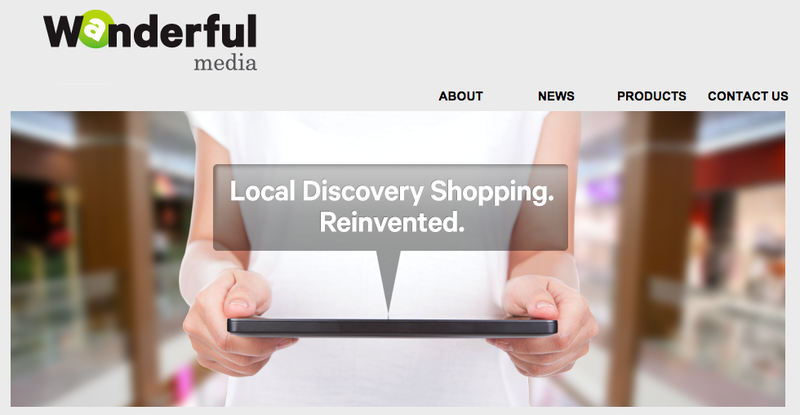 Indeed, Wanderful was re-launched in Sept 2012 as a "Pinterest" for local advertisers." The idea, as explained by Ben Smith, Wanderful's CEO, was that Wanderful would help the newspaper industry turn their circulars into more engaging, social Web content - thereby helping them to retain the $4 billion spent on circulars by local to national retailers each year. But as we've seen in many businesses, particularly the newspaper business, advertising is moving online. And while the older generation may want to clip coupons from circulars, the younger generation is used to finding deals online. At the time, there were 250 newspaper sites that were working with Wanderful. Today, that number is up to 400, said Kilponen. 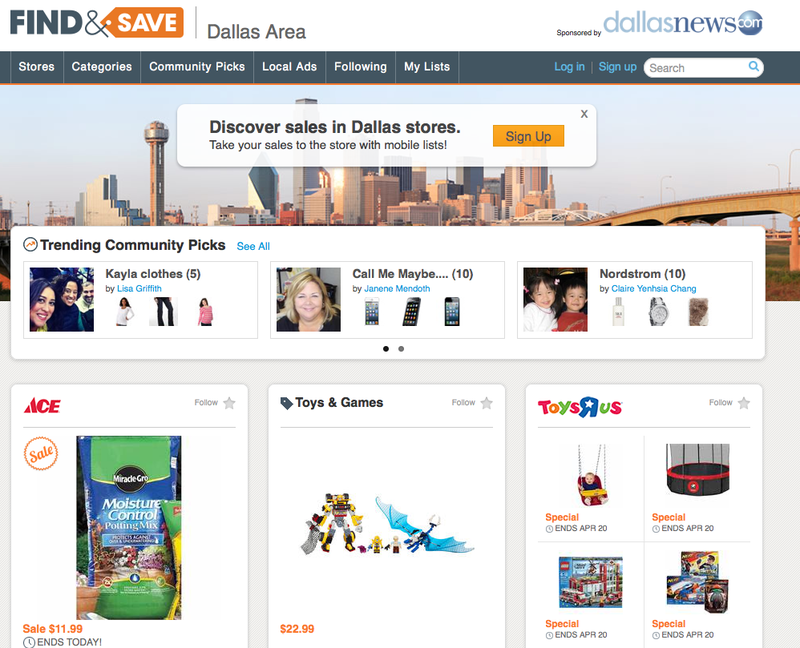 The company has also been busy revamping its old consumer-facing site, having re-launched Find&Save in April. 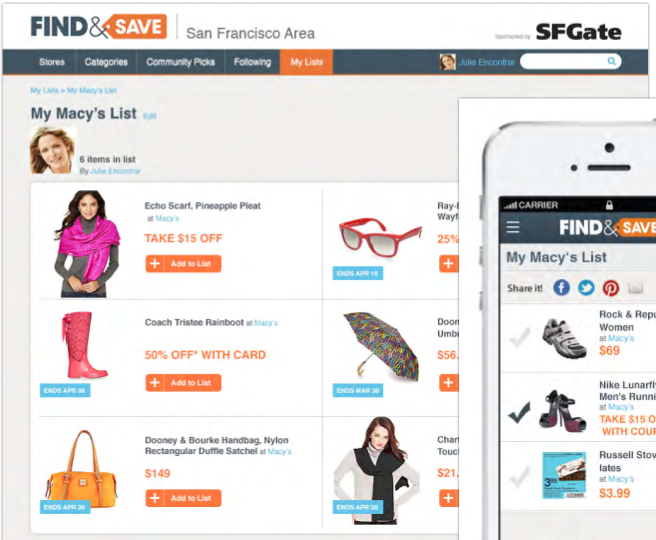 Find&Save is where consumers can find good local deals; create their own deals list and follow other frugal shoppers who are good at spotting deals. Kilponen wouldn't disclose how many consumers have become members, only to say there've been tens of thousands. The newspapers, however, have an incentive to drive their readers to their Find&Save section to help their retailer clients (such as for instance, Macy's or Nordstrom, or other retailers that may put deals in circulars) find shoppers or keep existing ones coming back. But in this cut-throat world of local advertising, newspapers have their work cut out for them, meaning they have to offer retail customers even more. To that end, to make the advertising even more enticing for retailers, Wanderful Media's goal is to drive users into stores. This is slated to be a reality sometime in 2014. With access to almost 100 million unique visitors per month throughout its network, Wanderful Media is helping retailers by engaging shoppers around local sales and products, with the intent of driving shoppers across the threshold of retail stores. The company owns and operates Find&Save, a comprehensive collection of local sales and products available on apps for iPhone/iPad and Android devices, on FindnSave.com and on newspaper sites across the country in all 50 of the top 50 DMAs (designated market areas). Wanderful Media is an independent company financed by a powerful group of media companies, including Advance Digital, A. H. Belo Corporation, Community Newspaper Holdings, Cox Media Group, The E. W. Scripps Company, Gannett Co., GateHouse Media, Graham Holdings Company, Hearst Corporation, Lee Enterprises, MediaNews Group, and The McClatchy Company. 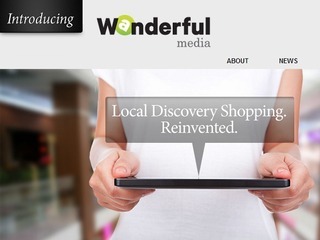 Wanderful Media represents a media industry initiative to transform the $4 billion business of traditional advertising circulars through digital innovation – just as joint media ventures such as CareerBuilder and Cars.com strengthened the industry’s position through the use of new technology. 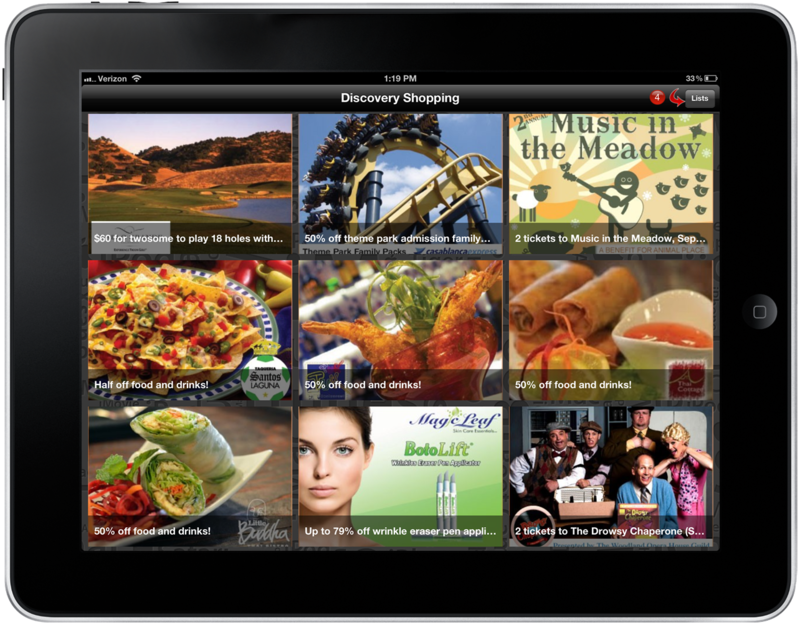 In September 2012, Wanderful Media entered the market to connect retail advertisers with millions of consumers nationwide. The company was originally formed in November 2011 as ShopCo Holdings. Wanderful Media is headquartered in Los Gatos, Calif., and has a development and operations office in downtown Chico, Calif.